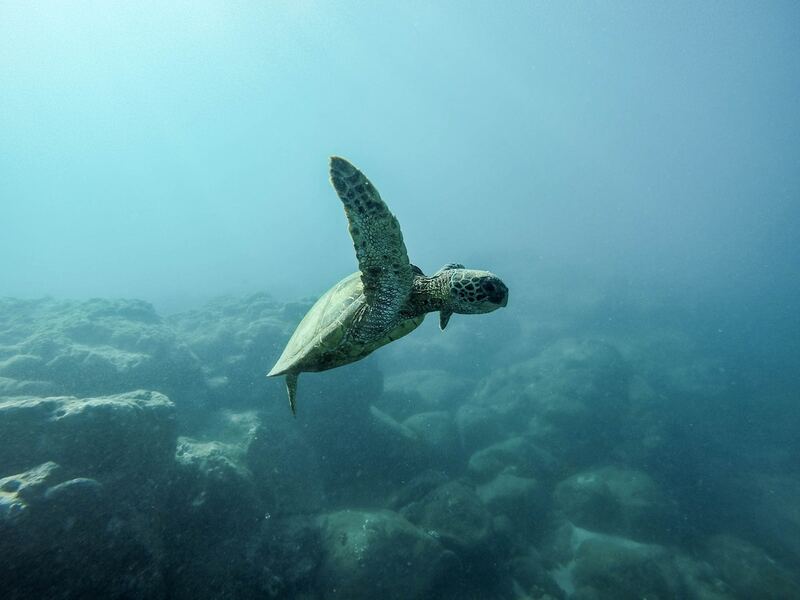 We will insure a trouble-free holiday for our guests visiting our homeland island. 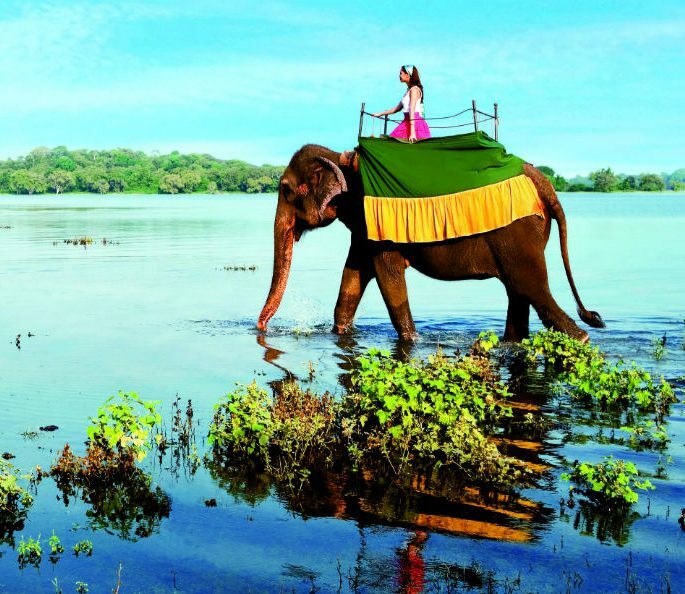 Enjoy Sri Lanka’s beauty, from the landscape to the people, while you let us handle the details. We also provide tailor-made inbound trips and specialist 4×4 self-drive luxury jeep tours. Ready to plan your next adventure? Ironing out the details can be a complex process and sometimes feels overwhelming. We are ready to help simplify it and make your dreams a reality. Hop-on Hop-off tours / Theme parks / City passes. We will maintain loyalty programs for clients from airlines to hotel loyalty programs. We carry out ‘Meet & Greet’ and departure assistance for CIP clients (CMB airport). We additionally will book lounges and handle special needs for our customers who need further assistance. Our group business activities include companies who engage in Airline Business, Vehicle Exports and Real Estate. 80A 3/1, Ward Place, Colombo 07, Sri Lanka. 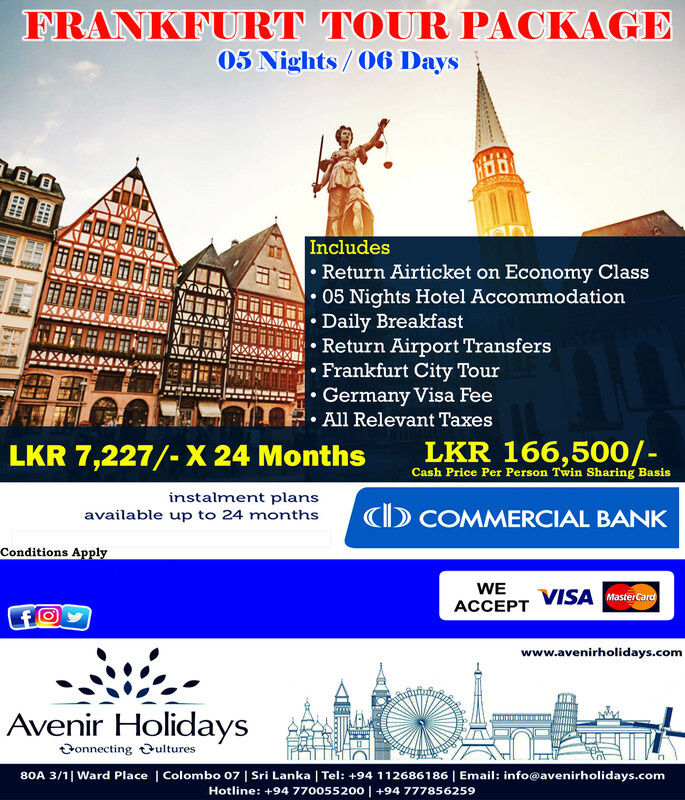 Colombo Hotel Options form Avenir Holidays! 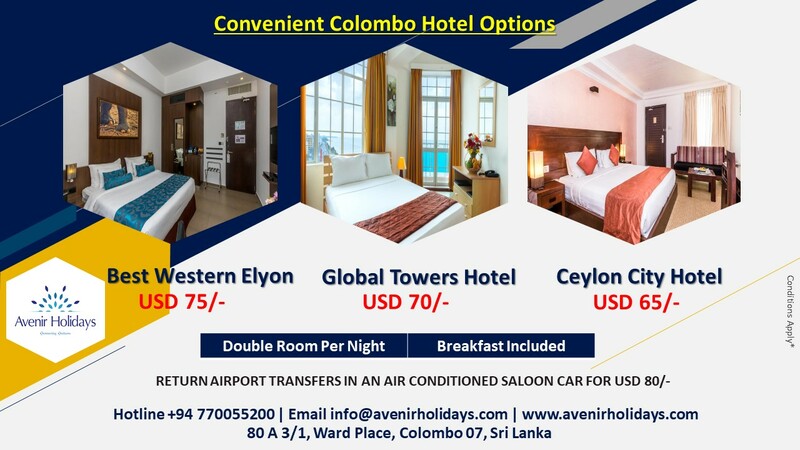 Colombo Hotel Options form Avenir Holidays! !